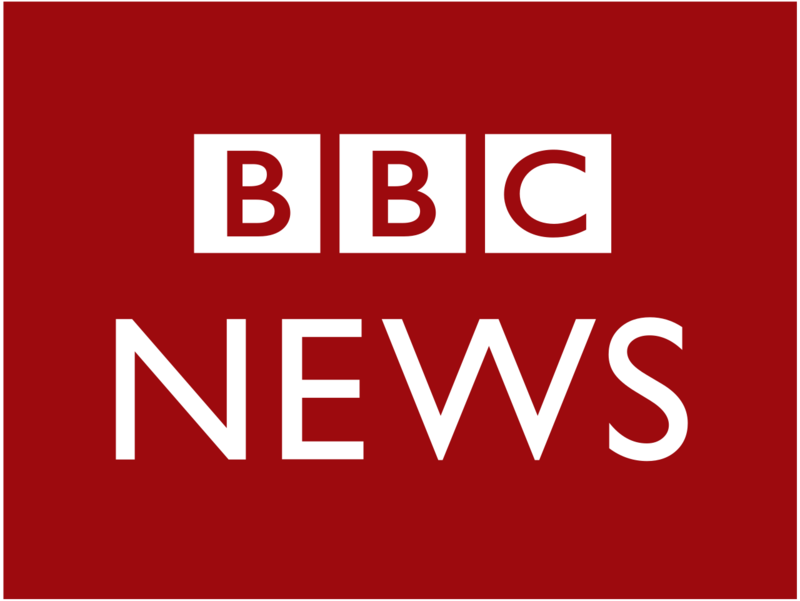 The BBC News has today reported that a New Inquest is to be held in the deaths of eight IRA terrorist. Does that mean there will be new enquires into the 1000’s of innocent victims whom the IRA and other Republican Terrorist slaughtered on the street of Belfast & throughout mainland Britain ? 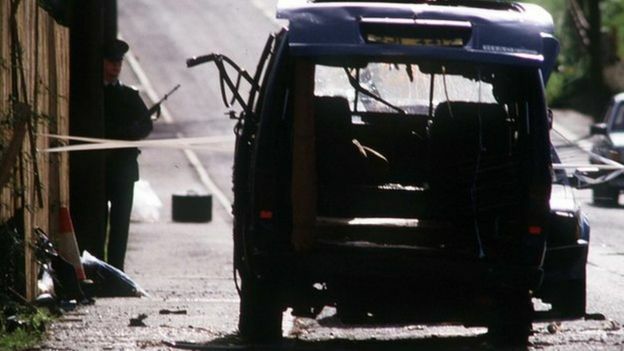 These Terrorists were in the act of launching an attack on the village’s Royal Ulster Constabulary (RUC) base and in my opinion these merchants of death got exactly what they deserved.